Happy Easter! As I'm writing this, it is Easter Sunday and I'm gearing up to start Easter dinner, which will be fairly simple because Thanksgiving is my holiday. Seriously. I make a fantastic Thanksgiving dinner, but I'm sort of not into cooking on Easter (although I do love the holiday). So, our food is pretty much of the stick it in the oven and then put it on the table variety. I even had my husband pick up a dessert at the store yesterday so I wouldn't have to worry about that. So far, the kids have gone through their Easter baskets (mostly books and Legos, with minimal candy thrown in), gone to church, and then had an Easter Egg hunt in the backyard (eggs were filled with Legos). Now, everyone else is watching Dr. Strange, which I was sort of "meh" about, and I'm catching up here. All in all, a pretty decent Easter! 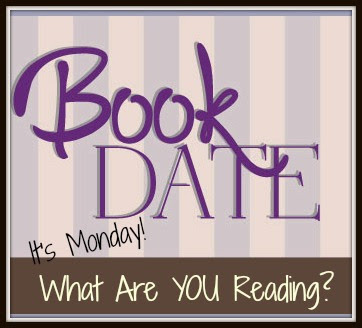 Before I forget, I have a giveaway going on right now (until midnight on Monday) for The Half Wives by Stacia Pelletier. I really enjoyed this one and would invite you to enter. I'm changing things slightly here. While I have a number of books on my "currently reading" list (which you can see on my Goodreads page), I'm only going to update the ones that I make progress on during the week. I've had 2 that I've included recently that are currently at a standstill point for various reasons, and I feel silly saying that I haven't moved my bookmark/audible spot all week...each week. This doesn't mean that I've given up on the books, just that they weren't part of my reading during the past week (although I still consider myself to be reading them). I'm finally reading my 2nd Margaret Atwood book! I have read The Handmaid's Tale, which I found fascinating (and I'm eagerly waiting for the Hulu series! ), but I hadn't ever read anything beyond that. 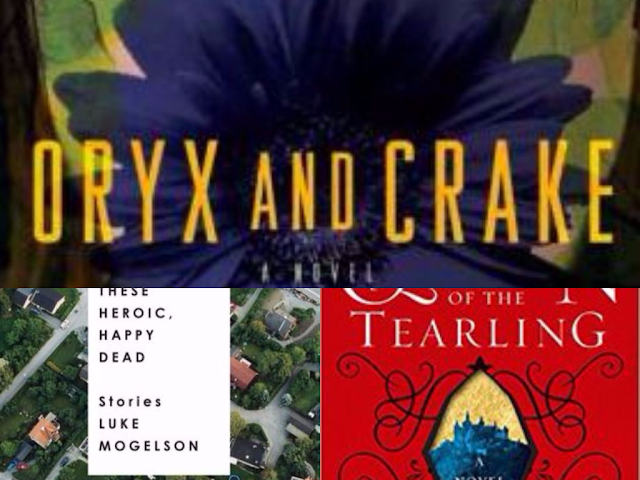 The MaddAddam Trilogy and Oryx and Crake , especially, have come highly recommended, so I decided to give it a try. So far, I'm enjoying it. 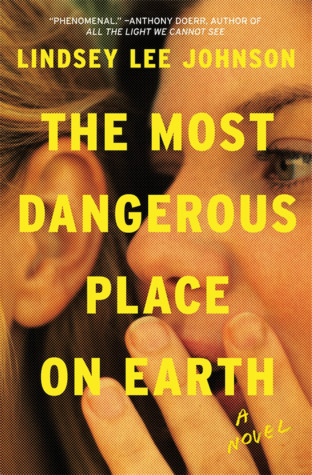 It is completely unlike anything else I've read lately, which is good. However, it does tend to trigger paranoia a bit...but maybe that's a good thing? The Queen of the Tearling is still coming along. I'm enjoying it quite a bit, but I've really only had a chance to read it when I'm waiting on the kids for something (my kindle is usually in my purse for just that reason). I'm guessing that it will take me another week or two to finish. I'm trying to read one story a day in These Heroic, Happy Dead: Stories . Honestly, it is a heavier book than I really can handle at the moment...but is also a situation where I don't get to choose when I read it. I actually finished 2 books this week, both of which I would recommend. 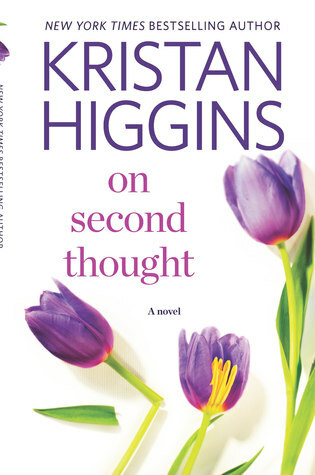 The first was On Second Thought by Kristan Higgins. As I said last week, this is my first book by her and I found it to be delightful. It had just enough angst to amp up the romance, but still light enough that it was pure enjoyment to read. I fell in love with the two heroines and felt that the true love story was between the two sisters (you know, like Frozen).